 I love working with large format imagery. There is a transformative power in incorporating the majesty of nature within an architectural environment. 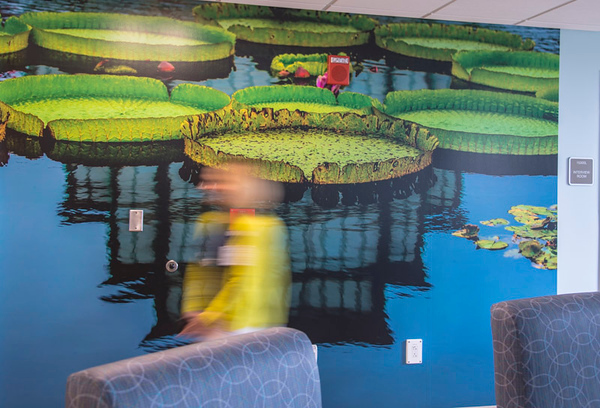 You can imagine my elation when BJC Healthcare Planning and Design asked The Art Around You to collaborate on developing an impactful visual environment for their recent renovation of their main hospital campus. 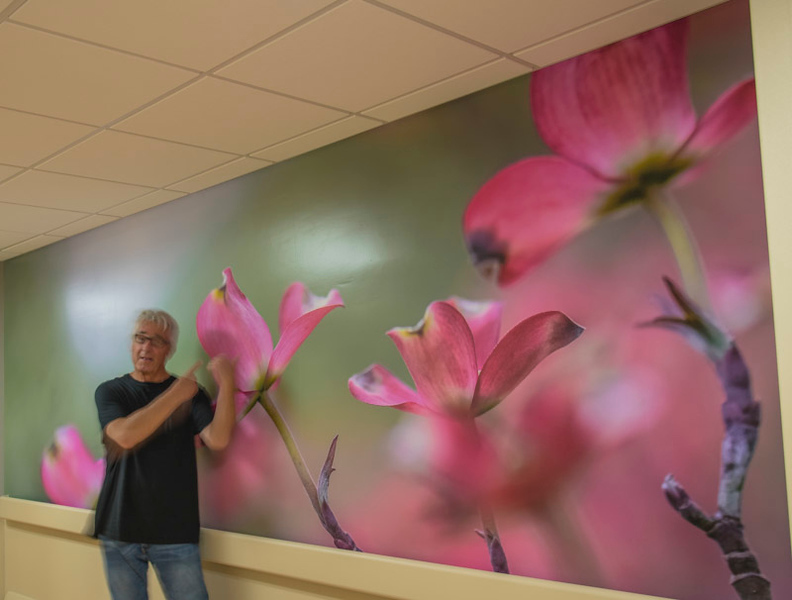 With a background in healthcare photography, the proper application of evidence-based artwork to enhance the patient environment is very important to me.